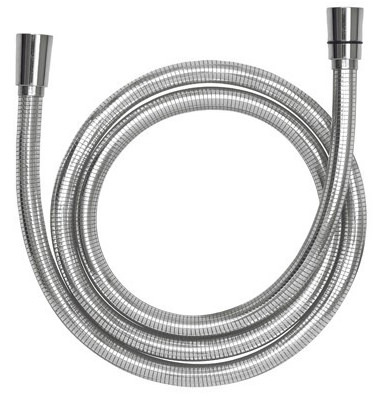 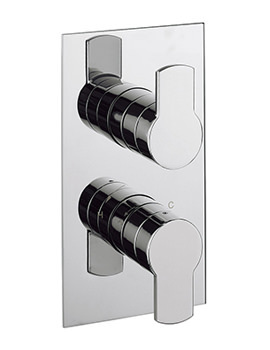 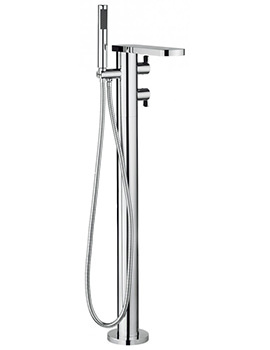 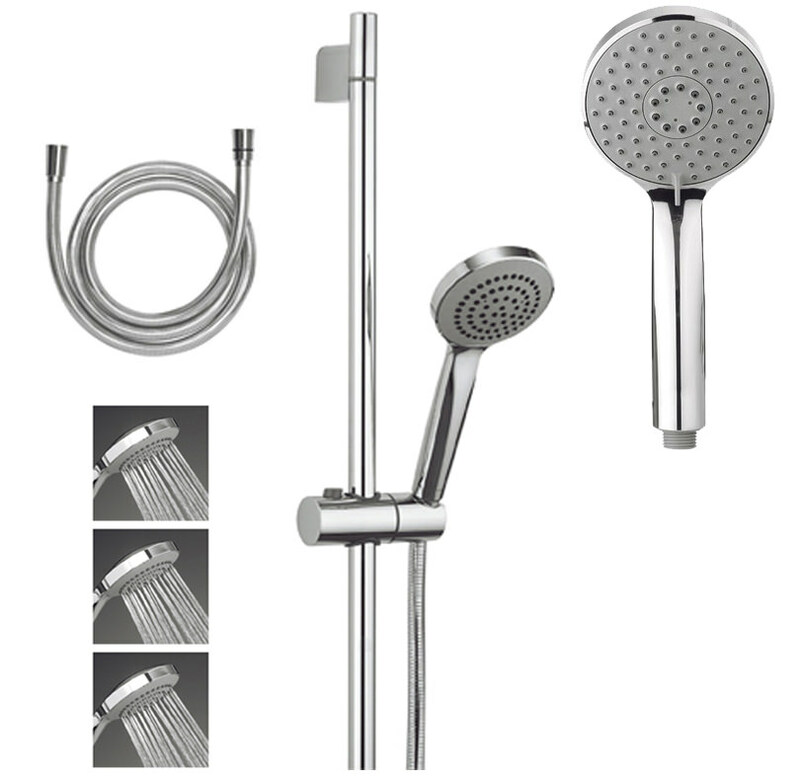 Crosswaters impressive chrome finish Wisp Shower Kit Package 2 is indeed a surprise package and includes a shower rail, a convenient handset that comes with 1 or 3 spray patterns, a twist-free, easy to clean smooth hose, self-clamping, easy gliding handset holder. 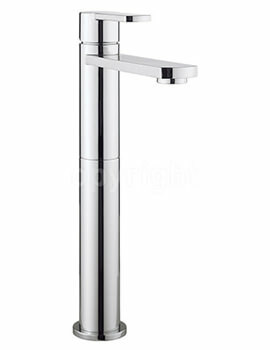 Specially designed to synchronise with environmental demands, it saves water when coupled with flow regulators. 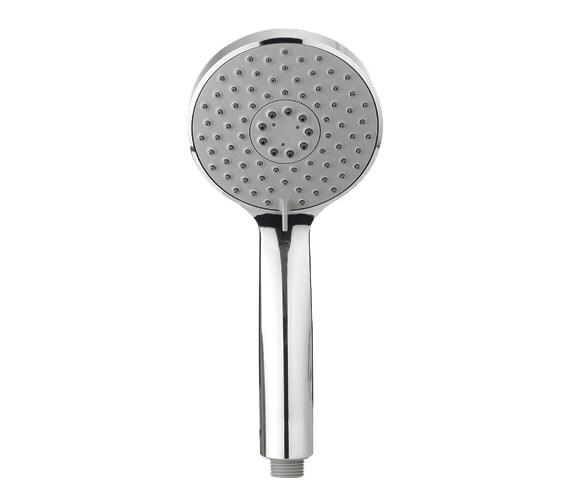 Easy to maintain, it features silicone jets that facilitate rubbing away of limescale deposits, thus saving time and effort. 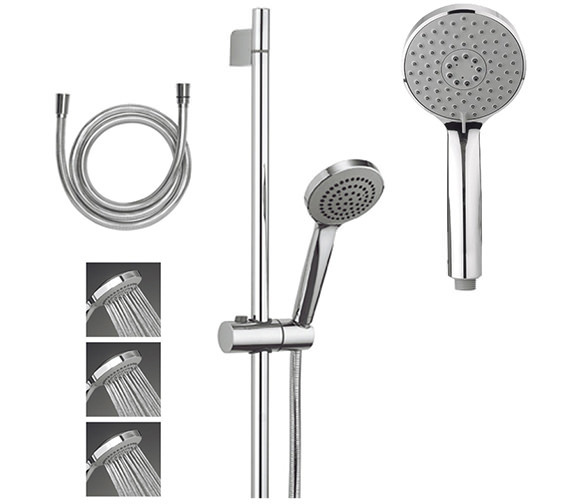 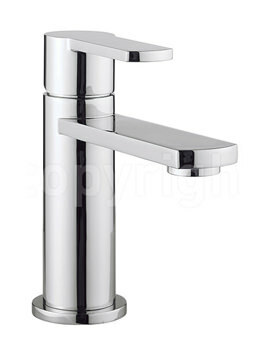 Crafted from the finest material, it is durable, guaranteed for 15 years and requires 1.0 bar water pressure for smooth functioning. 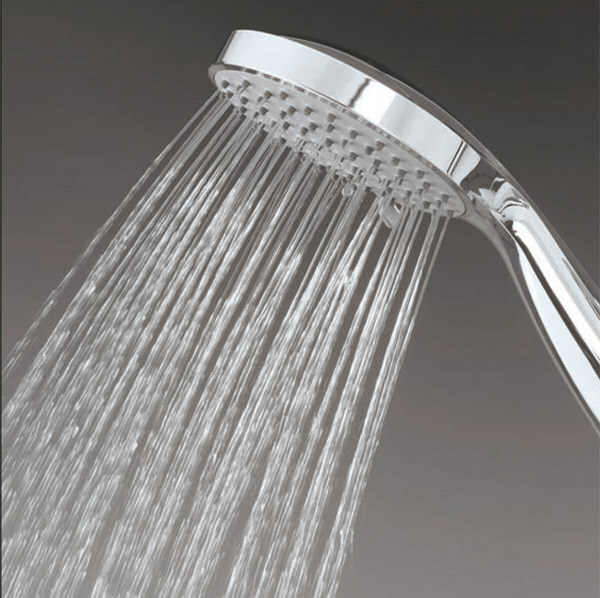 15 years of guarantee from Crosswater against any manufacturing defect.